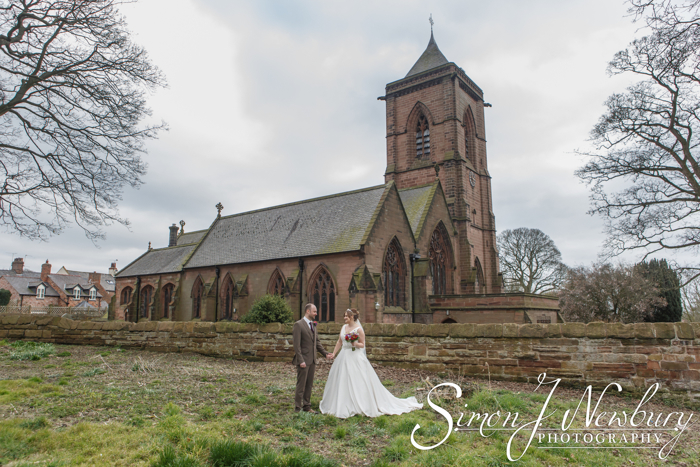 We first met Barbara and Martin at The Bickerton Poacher when we photographed Barbara’s parents Golden Wedding Anniversary. 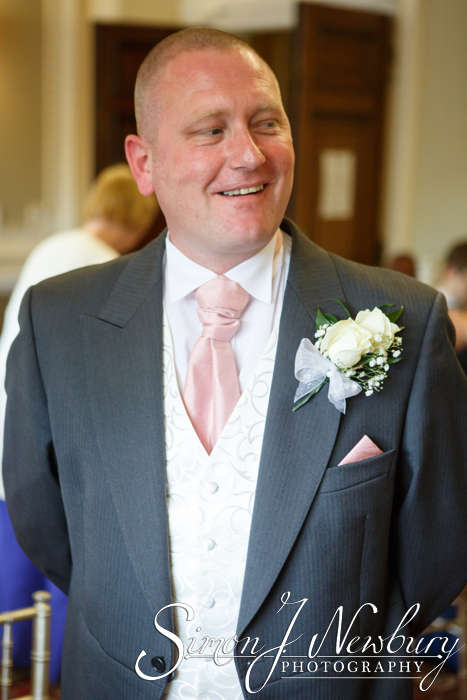 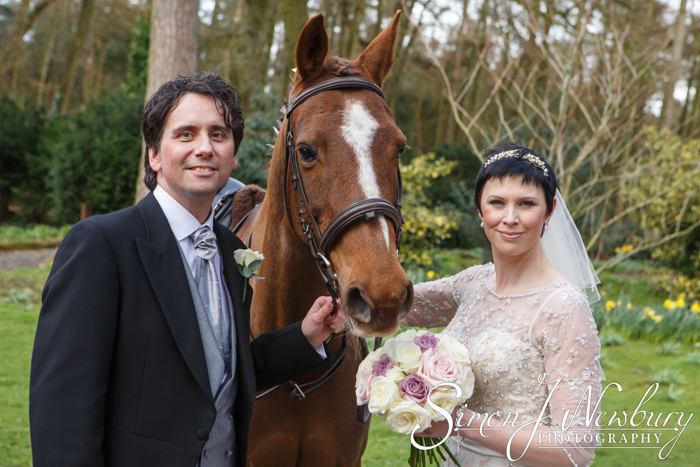 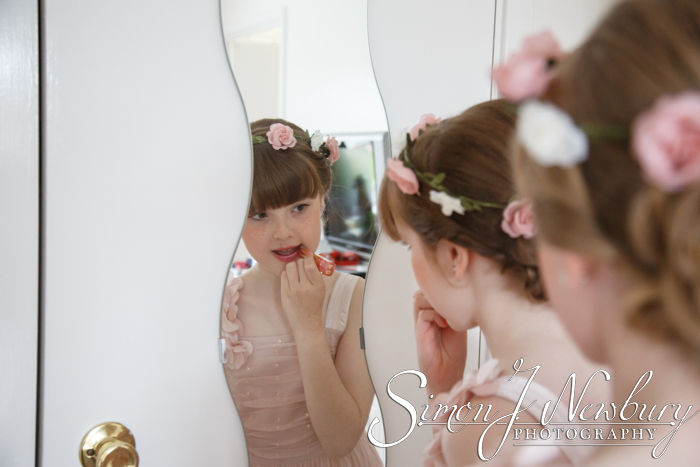 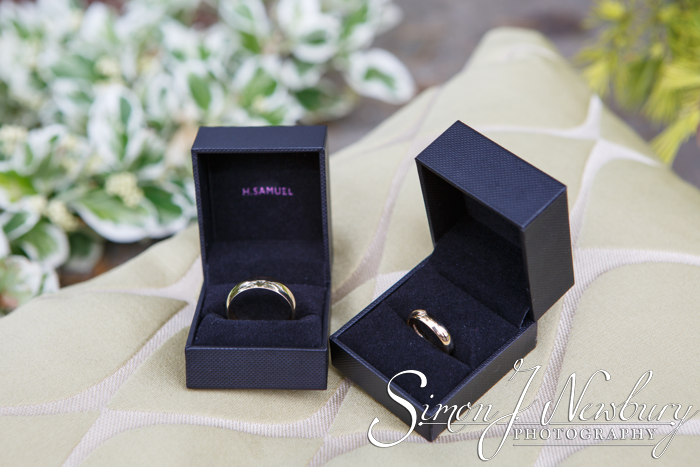 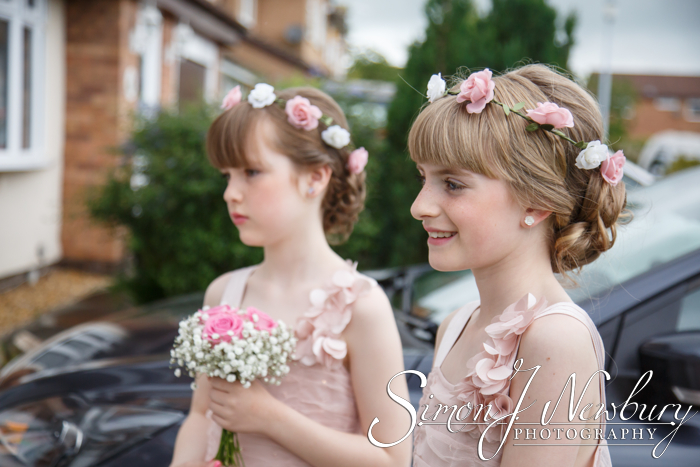 It was really fantastic to be working with the family again as they celebrated a special wedding. 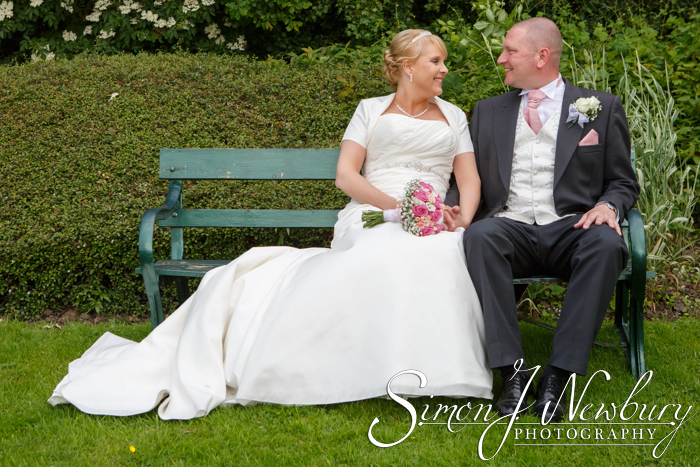 As with all our Main Wedding Collections, a pre-wedding photo-shoot is included and we held the shoot at Queens Park in Crewe. 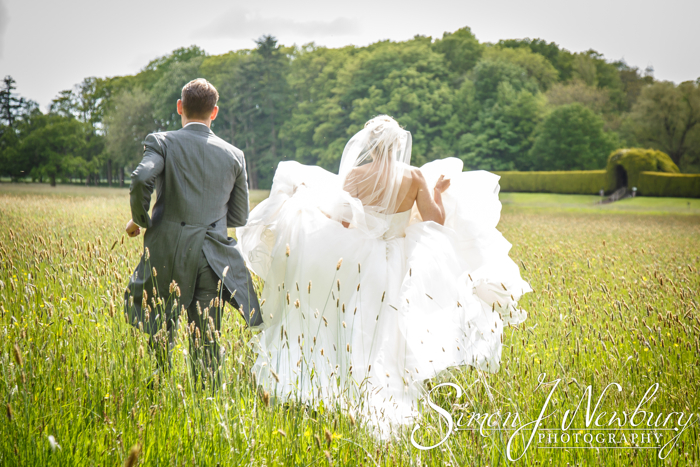 The pre-wedding photo session is a great way to run through some poses ahead of the day, iron out any nerves about being in front of camera and of course helps make the wedding day run smoother! 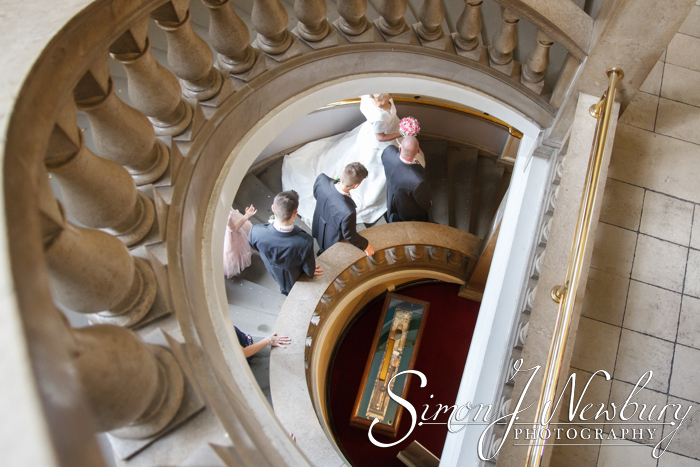 After the bridal preparation, photographed by Tina and the Groom prep at The Hunters Lodge Hotel we were off to the Mayoral Parlour at Crewe Registry Office in the Municipal Buildings for the wedding ceremony. 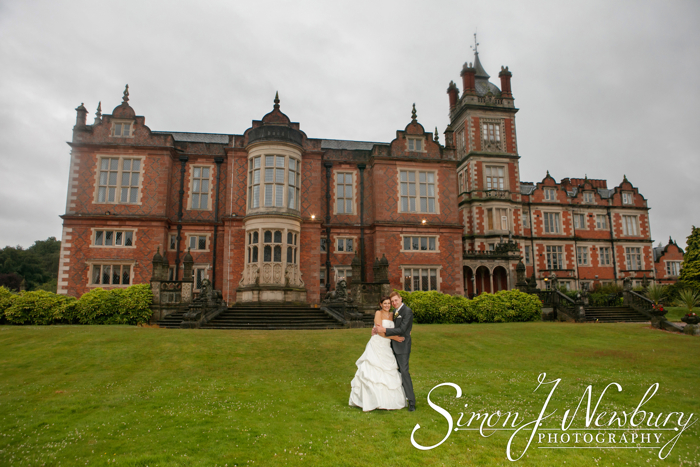 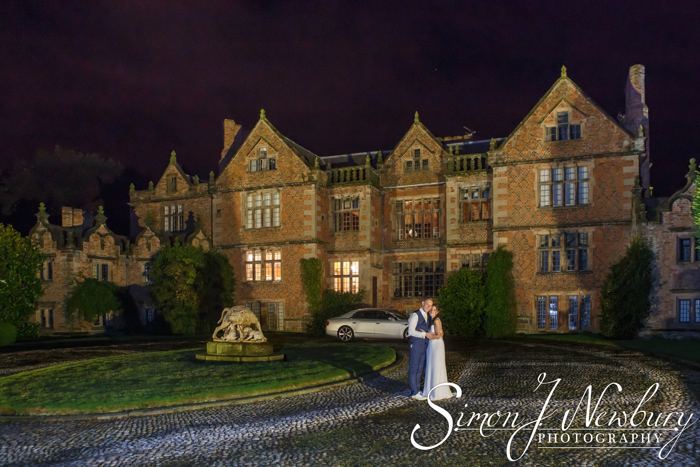 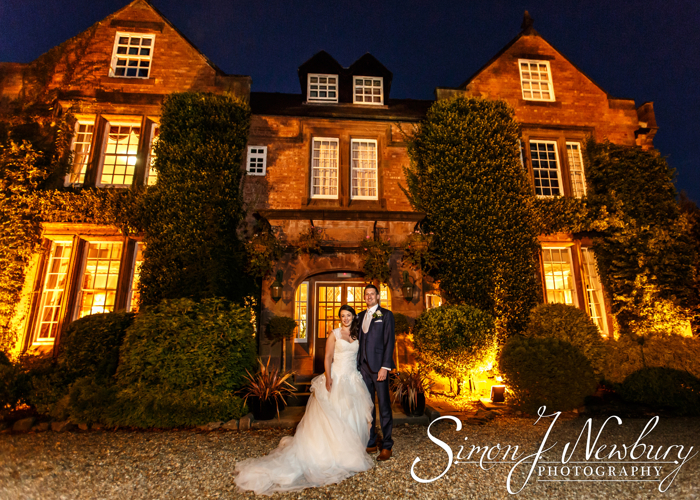 After a few photos the wedding party headed back to the Hunters Lodge Hotel in Crewe for the reception. 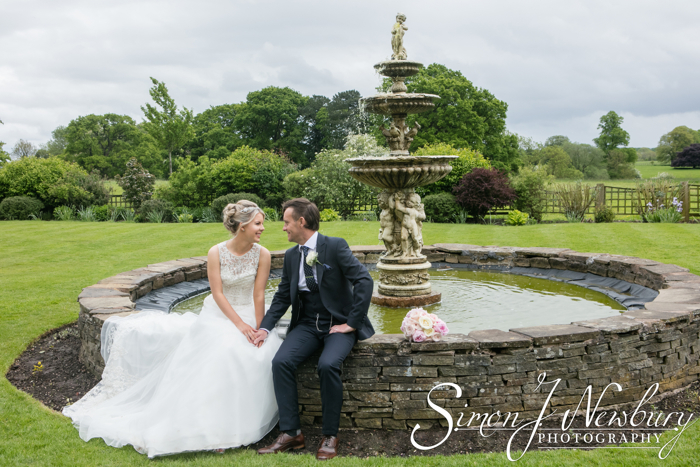 We made use of the field behind the Hunters Lodge for some couple photos as well as using the various gardens for the family photos and the large group photo. 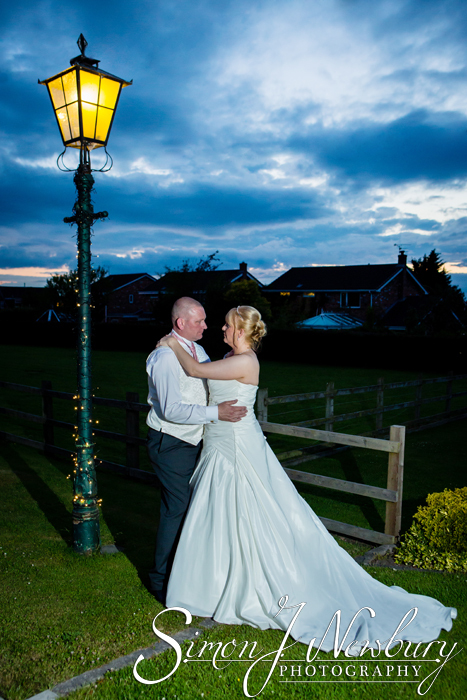 Later in the evening, before the first dance and cutting of the cake, we did a few evening photos with the old fashioned lamp outside the hotel. 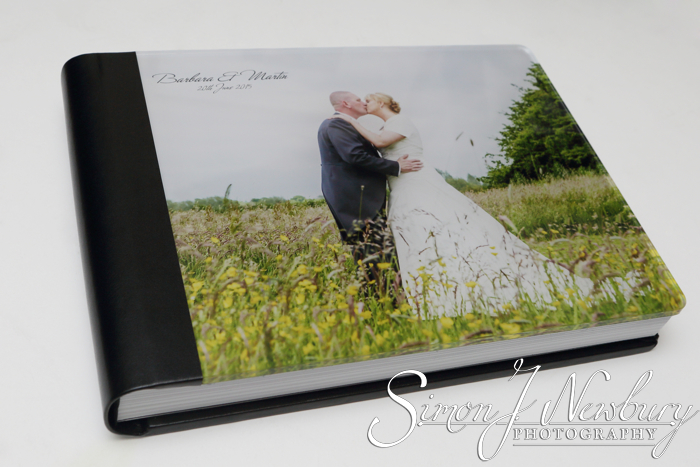 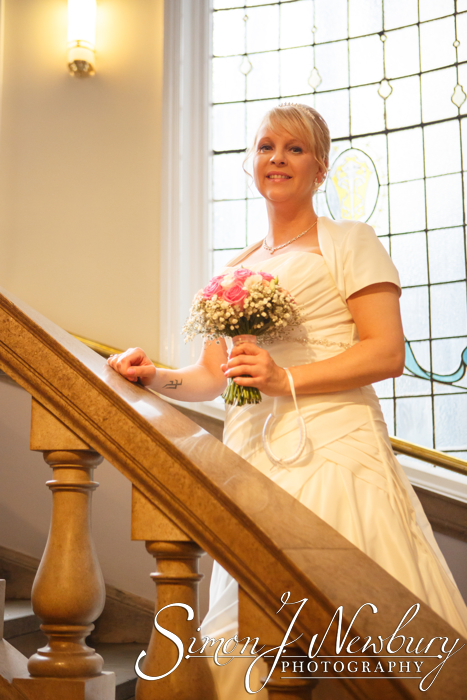 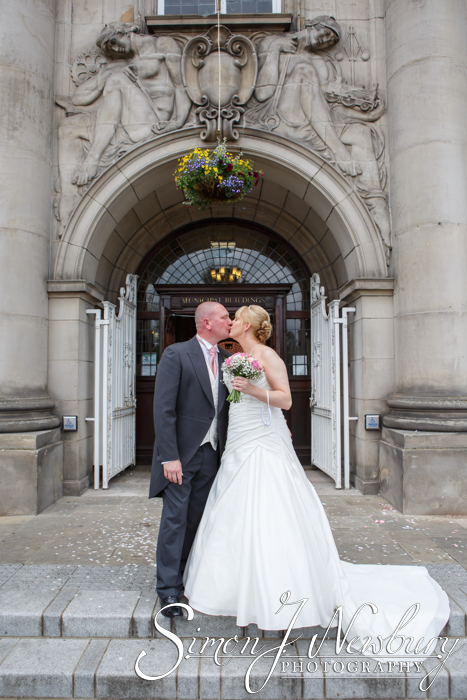 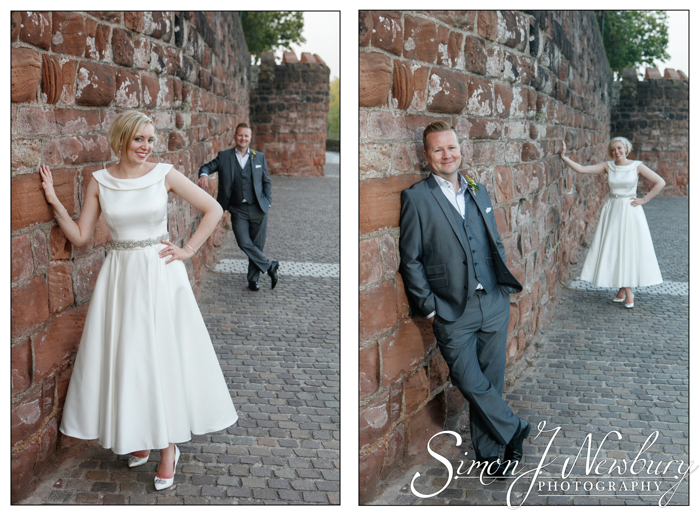 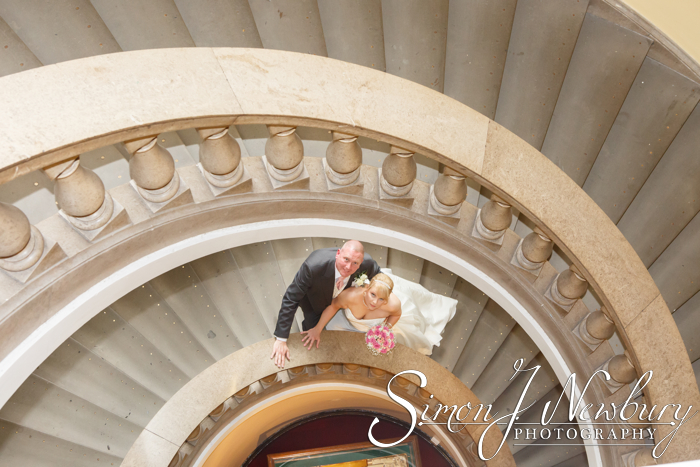 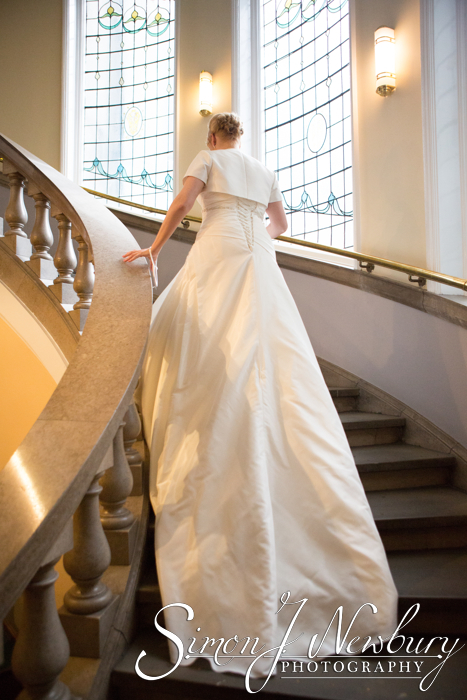 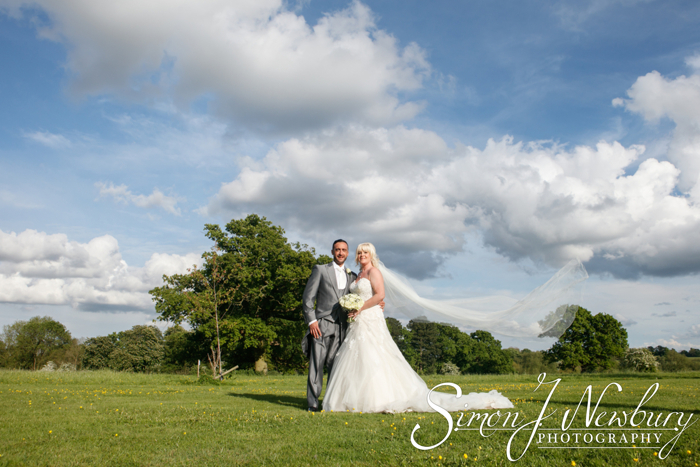 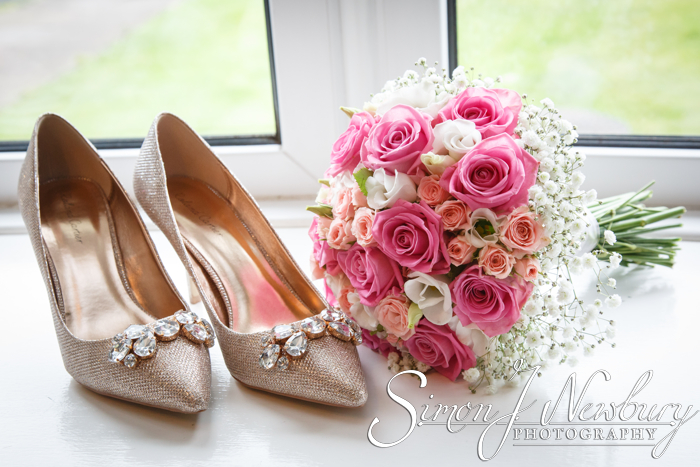 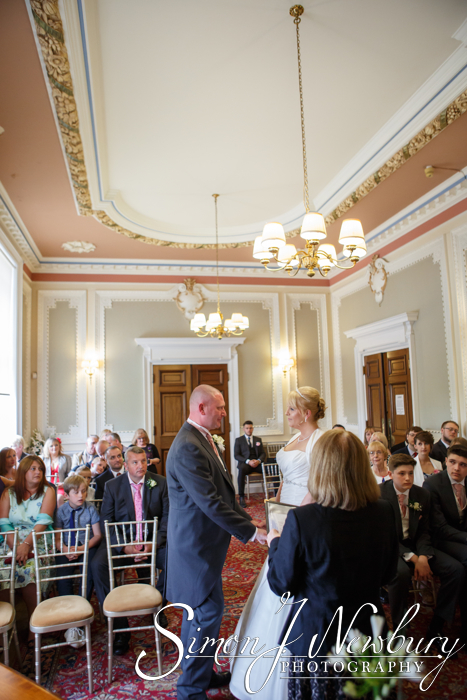 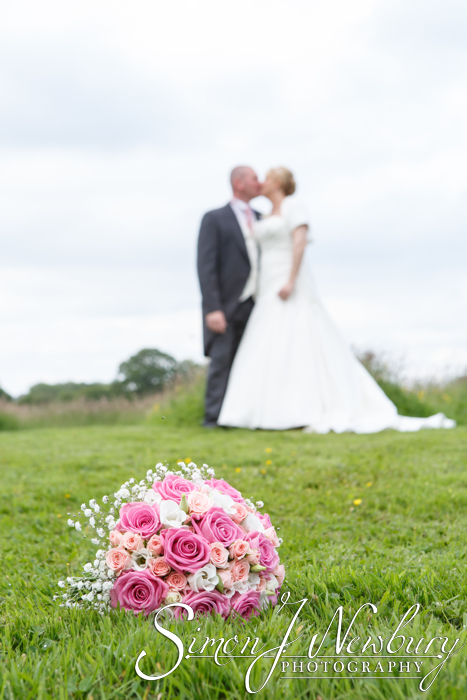 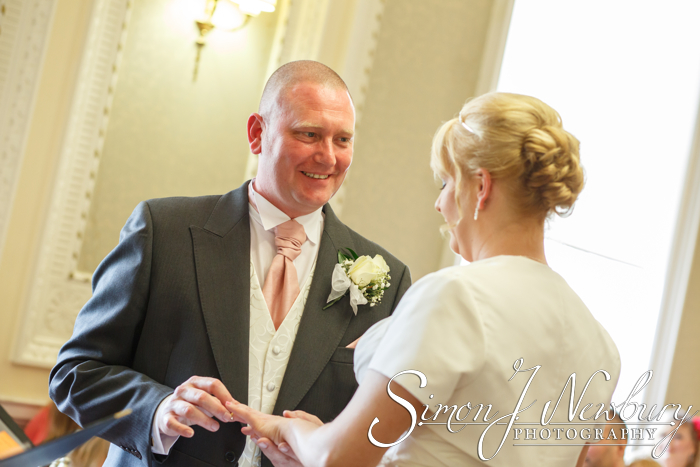 Please check out our wedding photography website!